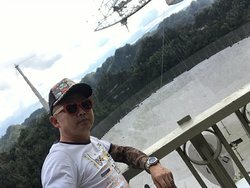 Dear Traveler. 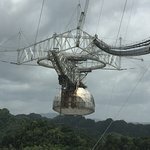 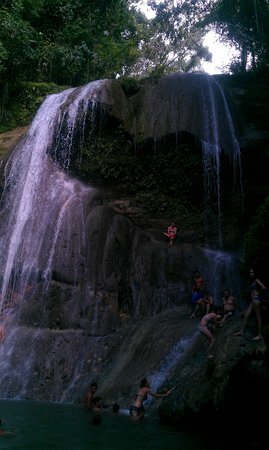 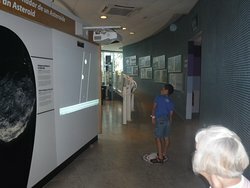 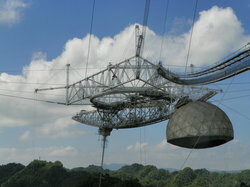 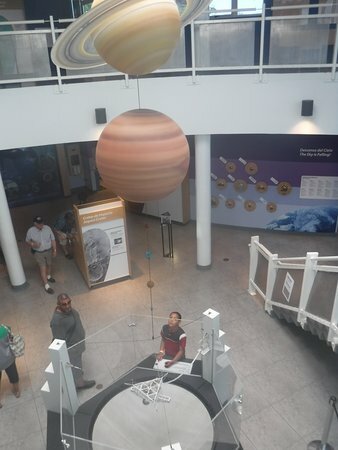 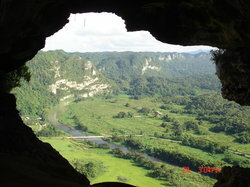 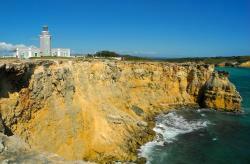 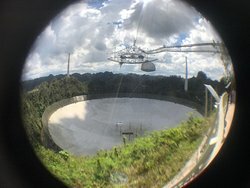 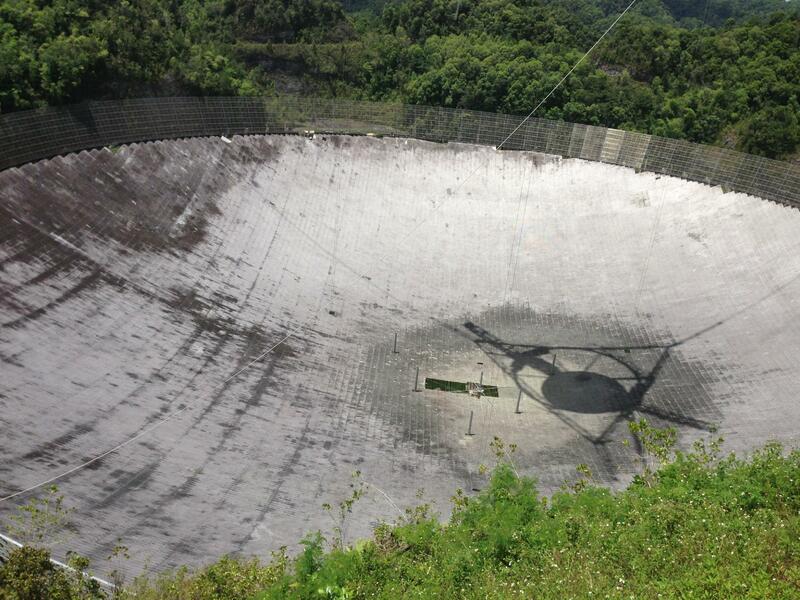 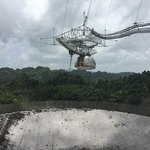 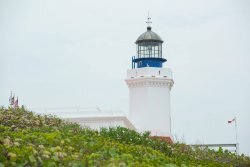 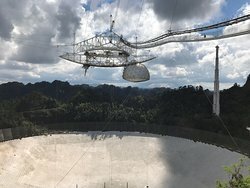 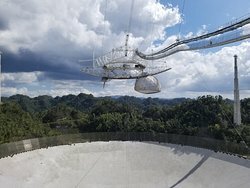 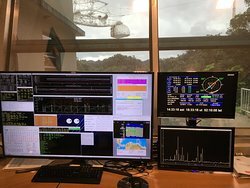 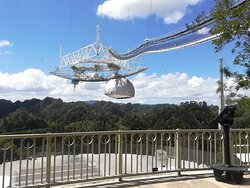 Thank you for your review and for the Arecibo Observatory. 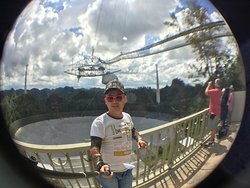 I'm happy that you enjoyed your visit.